Despite the platitudes from on-high about the virtues of Roma ‘integration’, there was no let-up in antigypsyism across Europe in 2018; however from our side neither was there any let-up in ERRC’s efforts to combat racism by doing what we do best – taking racists to court. We’ve got no illusions that judgments necessarily lead to justice, but they make for a bloody good start. Across a continent where nativists such as Matteo Salvini and Viktor Orbán have mainstreamed racism and prejudice has become the propaganda of choice, truth is often the first casualty; and efforts to make headway with reasoned debate and evidence-based advocacy in pursuit of justice have fallen on hard times. That’s why winning in court matters – a good judgment means it’s no longer a matter of opinion whether segregation may be beneficial for the segregated; it’s ‘time out’ as regards notions that excessive police violence against Roma is somehow justifiable, or that cutting the electricity and water supply to an entire neighbourhood can be framed as ‘understandable’. Every time a court rules that some vile practice is illegal and discriminatory, that the offending body must desist and provide redress, it’s one more step forward in the wider struggle for justice. 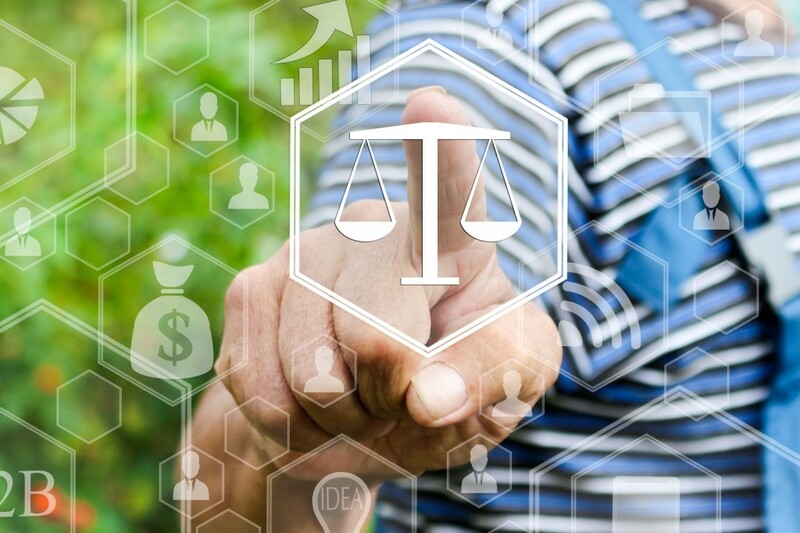 Strategic litigation is no stand-alone panacea, but it’s vital among the many means necessary to combat the brutally intersecting forms of racism that blight Roma lives. January 17: ERRC sues Slovak interior ministry over discriminatory policing. The ERRC collected years of evidence to build a case against the ministry for discriminatory policing against Roma, and criticized the planned law to collect statistics on ‘Roma Crime’ and plans to increase police units in areas identified with large Roma populations as evidence of institutional racism. 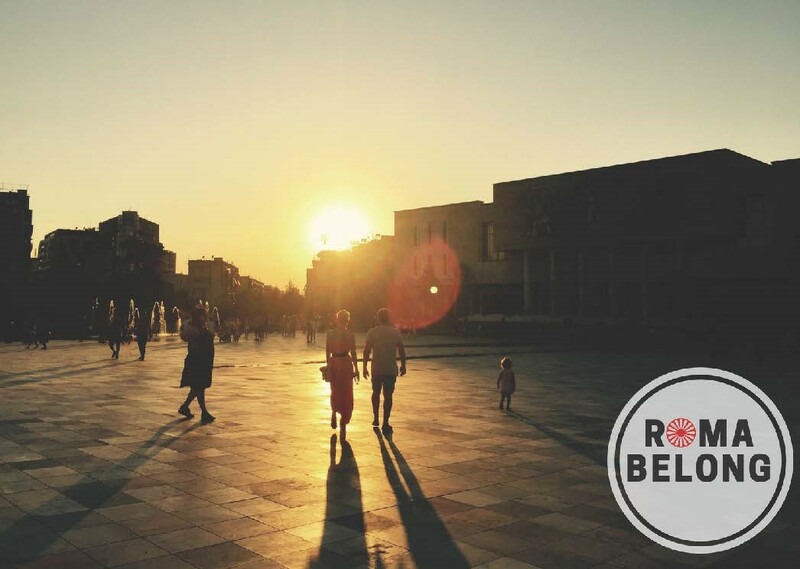 ERRC analyzed the government data on these municipalities and found no strong correlation between a high percentage of Roma in a municipality and an increased crime rate. The ERRC also challenged the controversial Code-Action 100 police raids, which target socially excluded Roma communities, and involve home searches and frequent use of excessive force. For more details see: https://bit.ly/2RLiJCA. 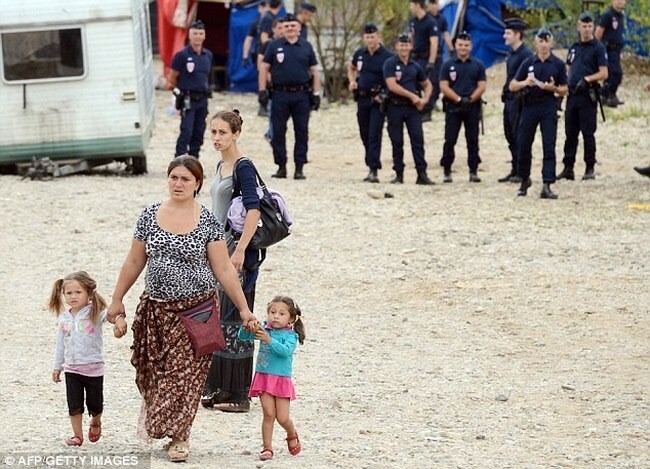 February 6: Equality law fails to protect Roma from winter evictions in France. The ERRC and the Ligue de droits de l’homme published a report on forced evictions of Roma in 2017, which revealed that 11,309 Romani people were evicted from their homes in France, which marked a 12% increase on the previous year. Despite the new Equality and Citizenship law which allowed for the extension of eviction deadlines during the coldest winter months, families were put out on the streets by the authorities in the first quarter of 2017, as well as in November and December. For more details see: https://bit.ly/2sjTj0h. 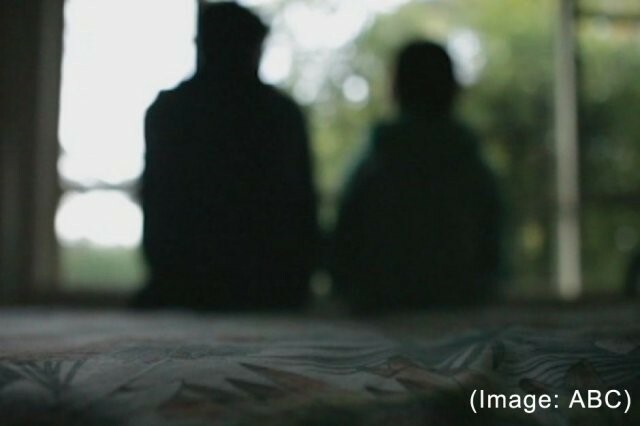 February 15: ERRC exposes sexual abuse of Romani girls in Macedonian state care. 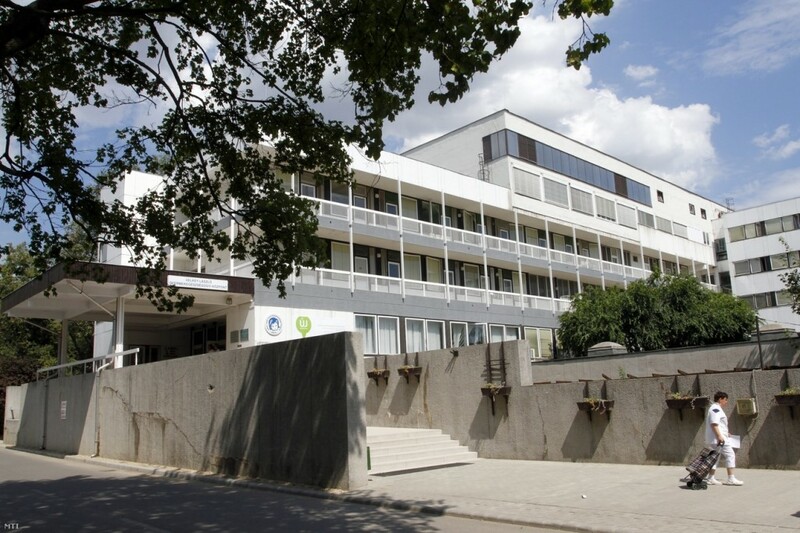 Following information that minors at Skopje’s ’25 May’ state care institution had been abducted and sexually abused. The ERRC supported the parents of the victims to take legal action against the care home, the Inter-municipal Centre for Social Work, and the Ministry of Labour and Social Policy, and for two victims who are sisters to be returned to their mother following a court order to that effect, which the Centre for Social Work had refused to abide by. In December we received news that the care home is officially shutting down and that all children will be placed in smaller family houses under the care of foster parents and a team of dedicated professionals. For more details see: https://bit.ly/2D2ydKh. 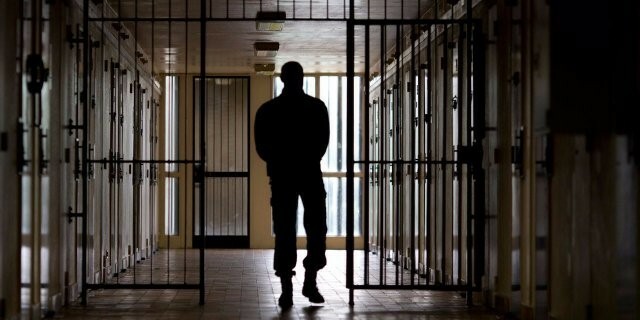 April 5: Four Romani families sue over prison deaths in Macedonia. The families of four Roma who died unexpectedly in Macedonian prisons are suing the Directorate for Execution of Sanctions (DES), as well as the Ministry of Health. Two of the detainees died of an overdose of methadone and benzodiazepines, even though neither was on a methadone therapy program. The third reportedly died of ‘Prazine’ poisoning after receiving an incorrect dosage from medical staff. The fourth detainee died after her pre-existing health complications were ignored, she was accused of faking her illness, and the staff withheld timely medical care. 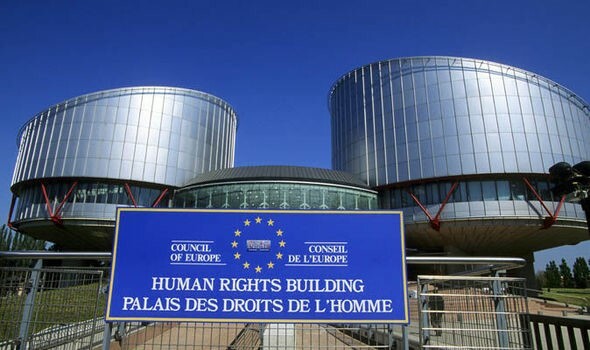 The European Roma Rights Centre (ERRC) represented the families and filed a collective civil complaint concerning discriminatory neglect and failure to provide proper medical care. For more details see: https://bit.ly/2Rn5wjV. June 8: Statelessness exacerbates discrimination face by Roma in Albania. New report shows how negative stereotypes, marginalisation and discrimination make Roma vulnerable to the risks of statelessness. At the launch of the report published by ERRC, ENS, ISI and the Tirana Legal Aid Society, Sonila a 27-year-old Romani woman explained the hardships and struggles to access basic services without papers: “I have lost my hopes because I have for years and years been waiting for the registration of myself and my children. I don’t understand why this process is so hard for me and those like me in Albania”. For more details and to access the full report see: https://bit.ly/2JLjebA. June 26: Roma sue national police in Ukraine in the wake of far-right attacks. 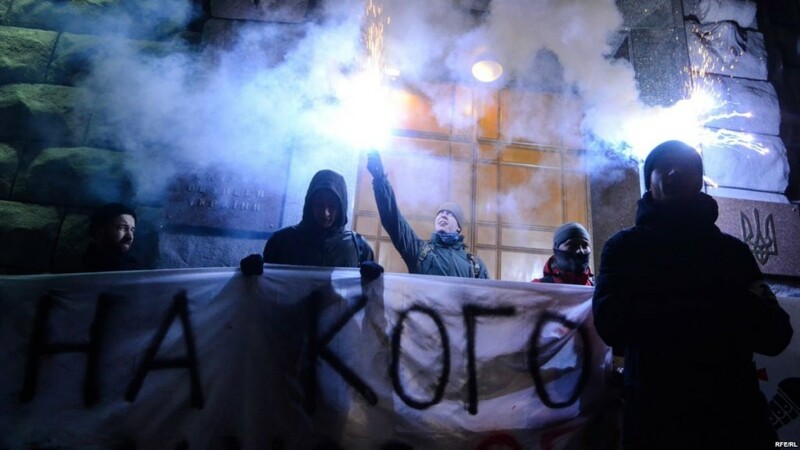 The ERRC and the National Roma Centre took the Ukrainian National Police to court on behalf of Roma who were attacked by gangs of masked men in Lviv on 23 June and 10 May. The police stand accused of failing to protect Roma from racist violence. The attack on the night of Saturday 23 June left one man stabbed to death and many others injured, including a 10-year-old boy. The ERRC further noted growing evidence of collusion between the National Police and far-right militias who are carrying out these pogroms. After once such attack on May 22 in Ternopil, a Romani woman told an ERRC activist “I don’t trust the police. The next day I saw the police officer drinking coffee with one of the guys who attacked our camp. One of the guys who attacked us threatened to find us even underground if we dare to complain”. For more background see: https://bit.ly/2Rj6JZq. July 18: ERRC calls on EU to take action to combat antigypsyism in Italy. 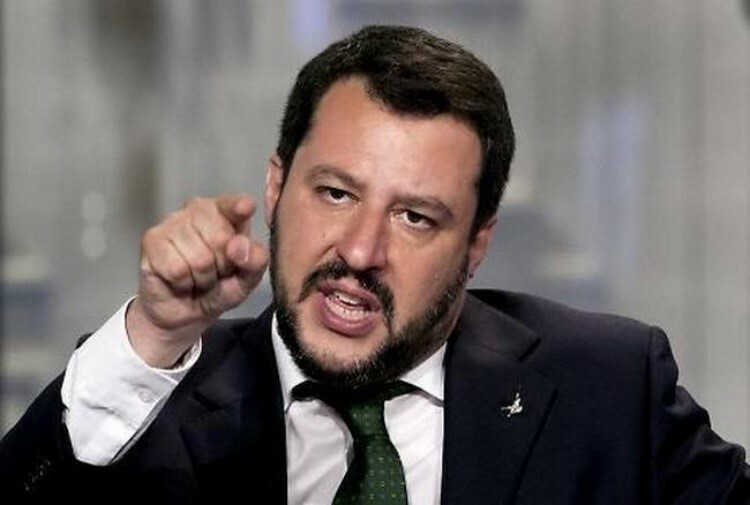 Hundreds of Roma Rights Defenders signed up to an open letter from the ERRC calling for resolute action following the deliberate stoking of anti-Roma prejudice by Italy’s Interior Minister Matteo Salvini; and to voice concern at the climate of hate and incidents that followed his call to conduct a ‘Roma census’. For more details see: https://bit.ly/2TE8D3y. September 24: Roma in Ukraine at further risk due to statelessness. Targeted by far right groups, displaced by conflict in Ukraine, many Roma are further marginalized by the risk of statelessness. At the launch of their report, the ERRC, European Network on Statelessness (ENS), Institute on Statelessness and Inclusion, and Ukrainian civic organisation Desyate Kvitnya, called for improved accessibility to services for Roma, and the removal of bureaucratic obstacles which deny Roma their right to a nationality. For more details see: https://bit.ly/2CZSzDB. 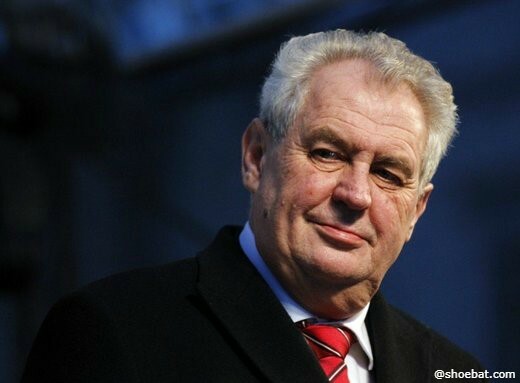 October 1: ERRC protests racist comments by Czech President. Hundreds of supporters joined ERRC in an open letter to President Miloš Zeman following his racist remarks about work-shy Roma and the merits of a good slapping. For more on Zeman see: https://bit.ly/2VHKzP7. 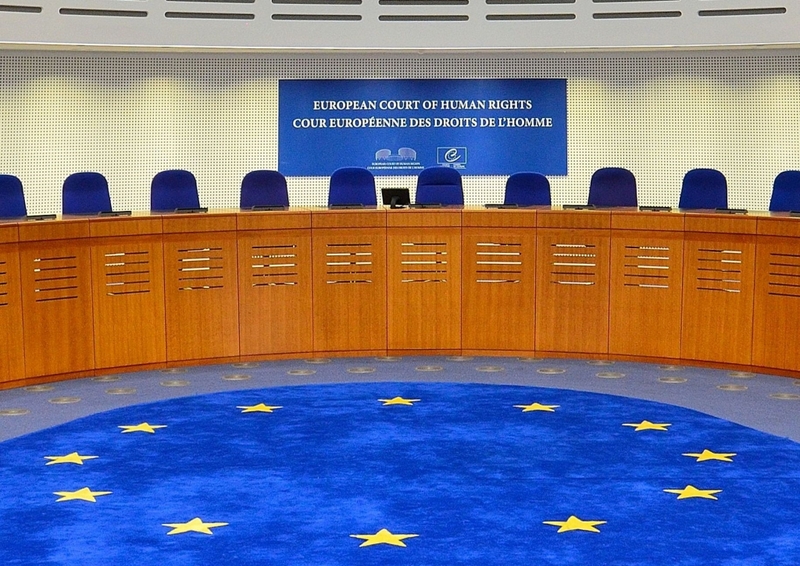 November 7: European Court rules in favour of Roma victims of pogrom in Ukraine. 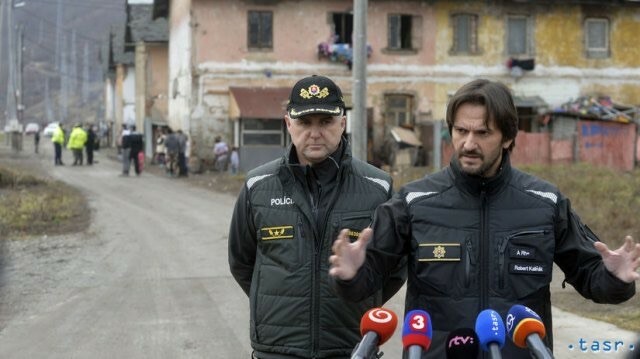 Judges in the ECtHR ruled unanimously in favour of sixteen Romani people who were the victims of a pogrom in a Ukrainian village in 2002, when their homes were looted and burned and they were forced to flee while police looked on. The litigants were awarded damages amounting to €177,000. The Court found that Ukraine violated the prohibition on inhuman and degrading treatment and the right to respect for private life, family life, and home; and ruled that these violations were racially discriminatory. The ERRC brought this case before the European Court in 2008 following years of procedural delays and flawed investigations in Ukraine. For more details see: https://bit.ly/2FkT6SW. November 12: ERRC ends discriminatory hospital charges. The Miskolc Regional Court in Hungary ordered a hospital to cease charging for mandatory maternity clothing for friends and family members of pregnant mothers. The Court agreed with ERRC’s arguments that this practice directly discriminates against mothers living in poverty, and indirectly discriminates against Romani mothers who are disproportionately affected and often forced to give birth alone. The ERRC acted as the plaintiff in this actio popularis case, representing all Romani women who had been affected by the hospital policy. The court agreed in the first instance with the ERRC’s request for the immediate termination of this practice, and prohibited the hospital from resuming this practice and ordered the hospital to pay a public fine calculated based on the number of births in the last two years and the estimated income from selling maternity garments. For more details see: https://bit.ly/2Q1F8vi. November 19: Macedonian court rules against swimming pool for denying Roma entry. 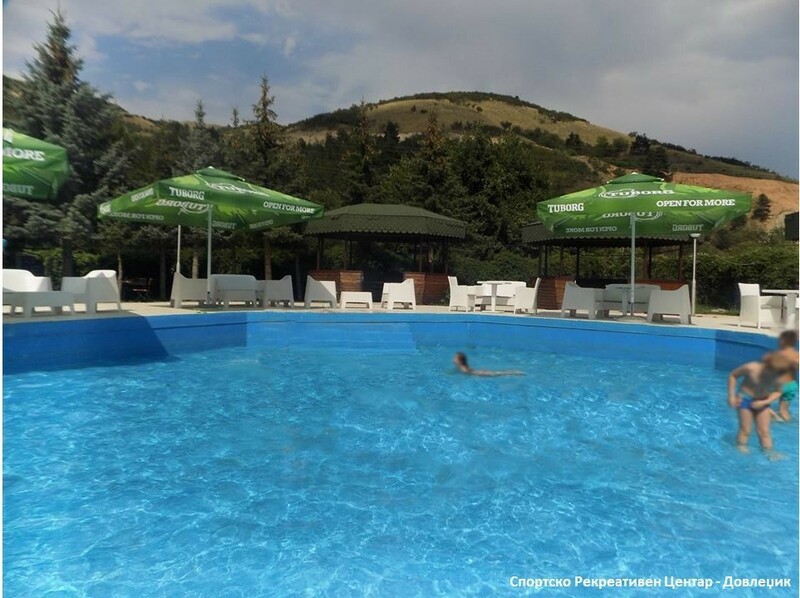 The Basic Court in Bitola, Macedonia ruled that a swimming pool in the city directly discriminated against a Romani man by denying him entry to the pool in the summer of 2017 on account of his ethnicity. The Court ordered Dovledzik swimming pool to cease the practice of denying entry to Roma, and pay a fine of 60,000 Macedonian Denars (€977) to Fikri Jasharov, the 37-year-old Romani man who sued them with the support of the European Roma Rights Centre (ERRC). For more details on the case and the use of testing to unmask this kind of discrimination see: https://bit.ly/2smUJac. December 4: Roma spark ‘breakthrough for internet freedom’. In a ruling hailed by online publishers, the ECtHR ruled that those who share hyperlinks cannot be held liable for the content of those hyperlinks following a case where the far-right Jobbik party successfully sued a web portal for defamation when it published a hyperlink which associated the party with racist football thugs. The ERRC intervened as a third party in the case and asked the Court to state the obvious: when Romani people make the link between racist thugs and far-right political parties, it is an act of free speech, not defamation. The European Court found that Hungary had violated the news portal’s human rights by making it liable for the content users could reach through the hyperlink in the article. For more on this case see: https://bit.ly/2TIYliI. December 11: European Court found Slovakia failed Roma victims of triple killer cop. The ECtHR ruled that the investigation, prosecution and trial of an off-duty police officer who murdered three Romani family members in the Slovak town of Hurbanovo, failed to take racist motivation into account and awarded the two survivors, who were seriously wounded in the 2012 attack, €50,000 in damages. For more details on this case see: https://bit.ly/2zPV2OX. December 12: Albanian municipality ordered to supply Roma with clean water in discrimination case. The anti-discrimination Commissioner in Albania found that the municipality of Kruje discriminated against Romani families living in the “Kastriot” neighbourhood by refusing to provide them with clean water and sanitation. The municipality was ordered to sort the situation within 30 days or face a fine. 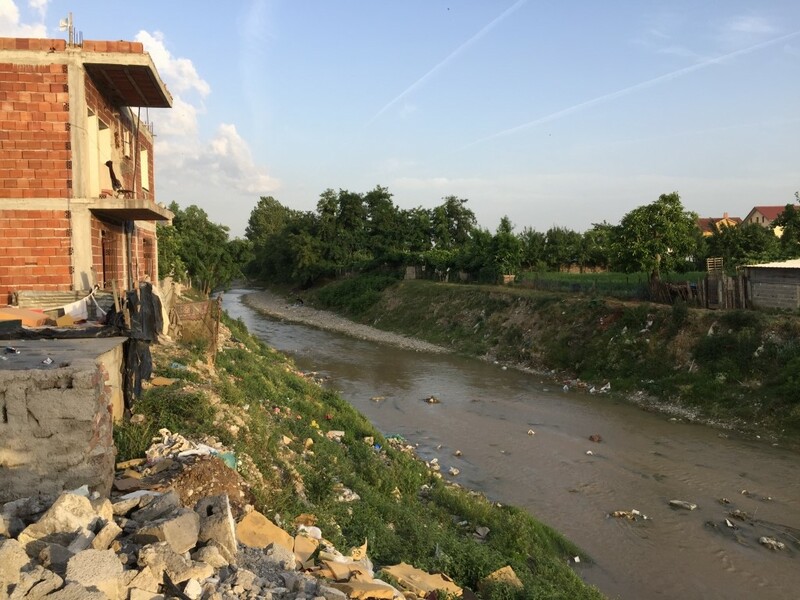 ERRC lawyer, Nicole Garbin who provided evidence of the ethnic divide in access to water in Albania said: “Lack of clean drinking water and sanitation is an issue that plagues Roma throughout Europe. It is one of the most severe, and most dangerous manifestations of antigypsyism. For more see: https://bit.ly/2QC1WNx. *In January, Secretary General Thorbjørn Jagland of the Council of Europe presented the Raoul Wallenberg Prize for extraordinary humanitarian achievement to the ERRC. The 2018 Columbia University Global Freedom of Expression Prize Winner – Excellence in Legal Services was also awarded to the ERRC. In October, leading international law firm Clifford Chance named the European Roma Rights Centre as the eighth winner of its annual Access to Justice Award.